Wonderful Countryside In Springtime At Sunset. Gorgeous Cloudscape.. Stock Photo, Picture And Royalty Free Image. Image 115465591. 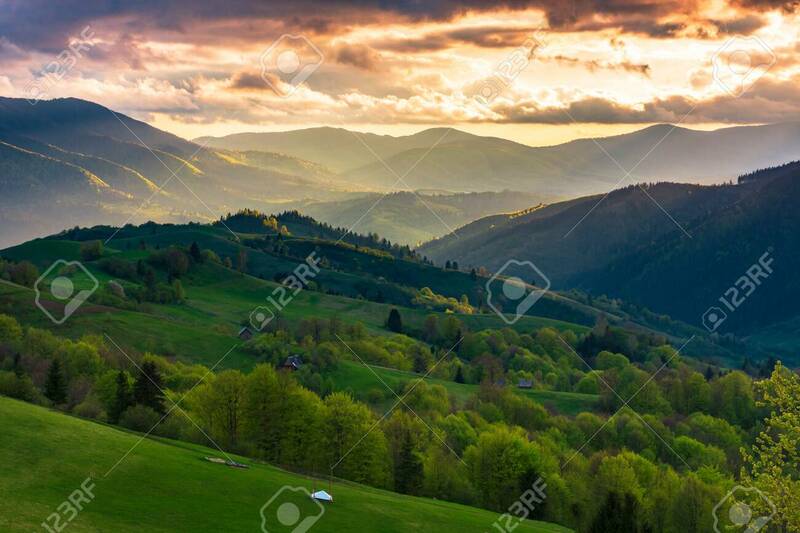 Stock Photo - wonderful countryside in springtime at sunset. gorgeous cloudscape above the the rolling hills in rural area. fantastic view from above. distant valley in haze and evening light. wonderful countryside in springtime at sunset. gorgeous cloudscape above the the rolling hills in rural area. fantastic view from above. distant valley in haze and evening light.